Drinking and driving is a problem many Singaporeans still face at the end of the day. Drivers may not have had the intention of drinking, but after decisions were made, they are now left with a conundrum – risk the drive home, or leave their car behind. But have you heard of valet services? They have became increasingly popular over the recent years as public awareness on drunk driving improves. 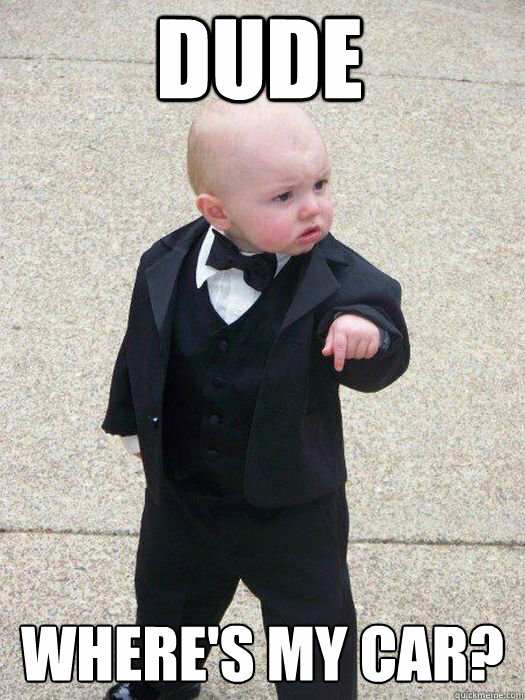 Nope, valet services are not just about the men dressed in snappy suits waiting to open the door for you. Valet services in Singapore are like Uber and Grab – except that instead of a car, you get a driver. Well, maybe not one so snappily dressed. Did you know that there are currently 40 valet companies in Singapore? But as the industry grows, it has also became messier with each new player. Many companies also lack apps, despite app bookings being a lot more popular than phone ones. So despite the growing number of valet services in Singapore, access to their service is still somewhat limited. Here to solve this problem is Jocky. 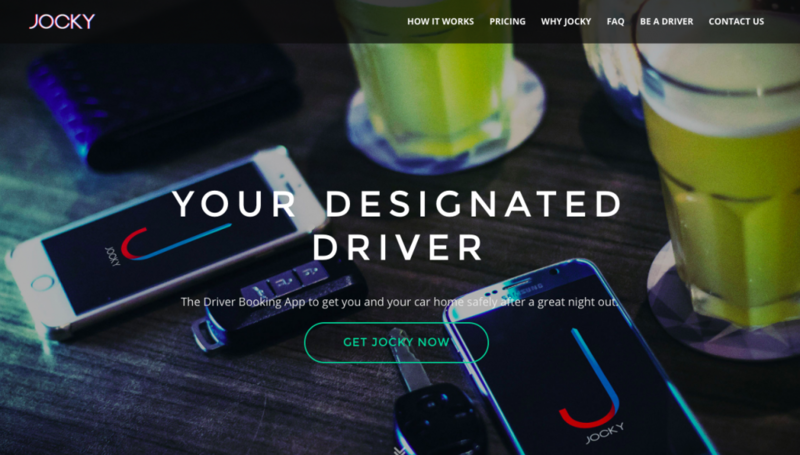 Through their app, Singapore startup Jocky aims to reinvent the industry by leveraging on crowdsourcing to maximise valet resources. Jocky doesn’t have their own drivers – instead, they work with valet companies to match customers with their driver pools. The app also uses cashless payment, so you do not have to worry about setting aside funds for the ride home. The app interface is easy to navigate. It saves your home address in your account so in order to book a driver, all you need is to select the location where you’re at. Of course, Jocky understands that while drunk, your spatial awareness may not work as well, so their GPS function can also pinpoint that for you. 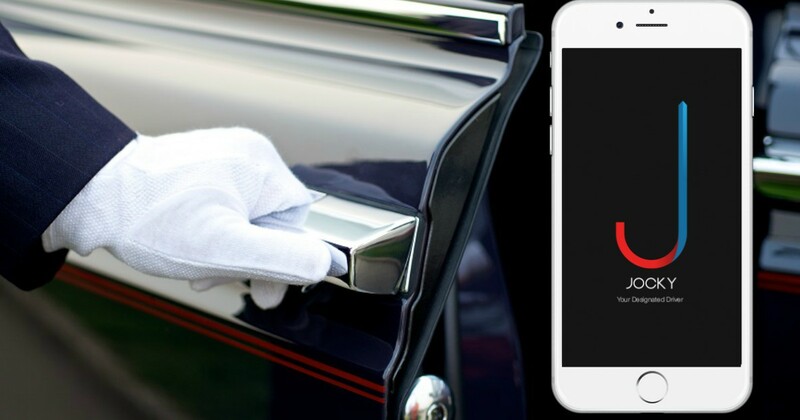 As a platform hosting multiple companies, Jocky also allows users to have access to more valet drivers at any point of time. This can be especially important when you’re tired and all you want is the speedy route to the comfort of your bed. As for security concerns, Jocky’s strict regulations ensure high credibility of the valets. If you have any doubts as to how their service works, Jocky also provides complete transparency on their site. Having a valet may sound strange, given that those of us not of the upper crust would not have had experience with them. Not to mention that you’d be letting a stranger take control of your car, with you and your friends in it. But honestly, how many of us would like to experience that level of VIP service? I know I would. Personally I don’t drive, but I have had the experience of being driven home by a valet service before, and the experience has left me confident enough to say that, yes, I would totally do it again. Clearly the best perk needs no explanation. Owning a car in Singapore is not cheap, so we would prefer to scrimp on any miscellaneous costs and overnight parking charges would happen to be one of them. In addition, there would be no hassle of planning your day around getting your car back from wherever. Who’s to say that you would even remember where you left your ride anyway? When these valet drivers come by to pick you up, they know fully well what they’re getting into. More often than you might think, they also come prepared. 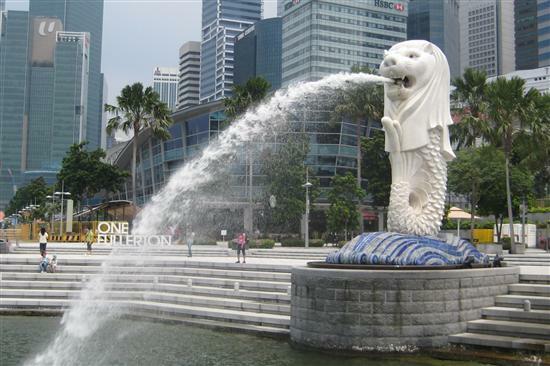 One word you might often hear used by drivers of the trade is “merlion“. It’s not difficult to guess what it mean – all you’d have to do is picture the Singapore Merlion in all its water-spewing glory, and you’d have a clear idea of what merlion-ing is. If you’re in a private car or taxi, the ending is not going to be pretty. But valet drivers are well-equipped for all these little issues, and many come prepared with plastic bags. A horror story involved what Andrew Yong, owner of Valet Drivers Singapore, called a “merlion chain reaction”, when one merlion triggered another and so on. But being the professional he was, he simply whipped out his stash of bags for the trio. That is the type of driver I want taking me home when I’m at my worst. Valet drivers are the ones who will understand what you’re going through. And don’t worry about looking a mess, they would probably have seen others in worse states than you. While I can’t guarantee that all valet drivers would be as cool as the one I had, it’s safe to say that they would probably have a higher capacity of tolerance for alcohol-inspired antics than your average taxi uncle. Sometimes, maybe even smiling and trading embarrassing drunk stories with your friend who has chosen that moment to spew everything (sorry). Valets for those who have imbibed too much are becoming increasingly common, with Jocky making them an even more attractive and convenient service. But at the end of the day, it has to be said that valet services are not for everyone. And even if relinquishing control of your car to someone does not scare you, it is always important to at least ensure that you have the legitimate driver.